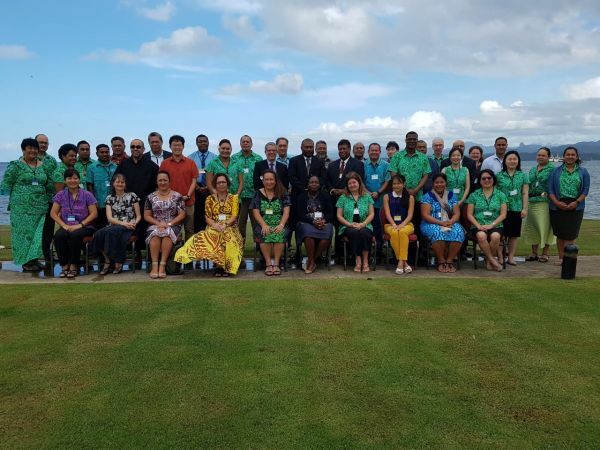 The results and findings of a joint study between the Nossal Institute, WHO and SPC - Mapping of OMRS and VSMT in Pacific Island Countries: A pathway for Regional Collaboration, were presented at the meeting. Health leaders including the Fiji Minister for Health Dr Ifereimi Waqainabete and Republic of Palau Minister of Health Hon. Emais Roberts discussed challenges faced in Pacific Island countries from the rise of non-communicable diseases, the increasing costs of overseas medical referrals and rising demands for specialised clinical services. Options for better planning, co-ordination, collaboration and partnership to help manage the provision of specialised clinical services were also explored.